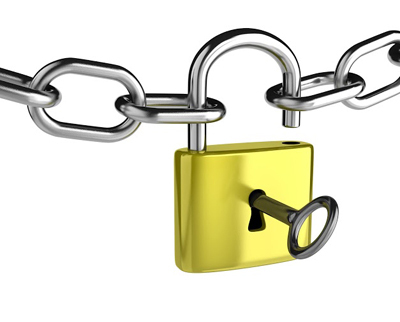 We at “Locksmith Bellevue” understand that you might need a lock and key replacement at a moment's notice. That's the reason we have expert personnel ready to assist you. There might be any number of reasons why you need a new lock. Maybe you've lost key, or a damaged door lockset. Whatever the reason, we can assist you with such replacements, deadbolt installations, or even security door locks. Doors and locks are supposed to secure entry to a house. 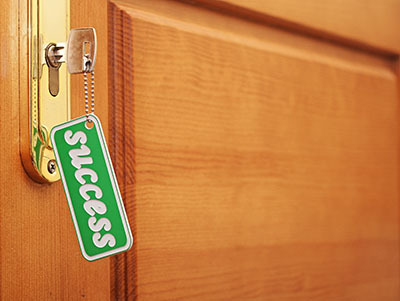 In case a door is damaged, our company is ready to help you with a key replacement or repairs. We understand the concern that you might have over the safety of your home. Security is not a trivial matter. It is not just a door, but also feeling secure in your own home. It is making sure that you are safe from intruders and any unwelcome visitors. Having a secure lock can help prevent burglaries and provide peace of mind. We share your belief that fixing a door is of paramount importance. 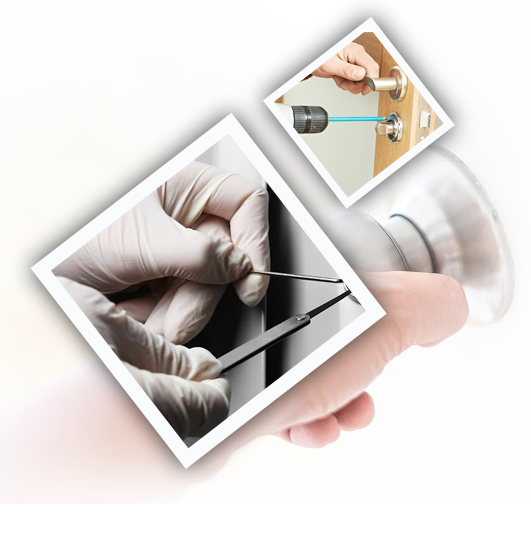 We can repair your door and provide the necessary parts in a short time. Contact us for any door key, lock repair, or replacement. If you need new keys, we can do that as well. In fact, for almost any problem with any kind of key we are able to replace them for you, or we can open them in case of a lock out. To a lot of people, this is an emergency, and we are ready to help. Give us a call whenever you need assistance with lock and key replacement, and our trained service personnel will be there as soon as possible. 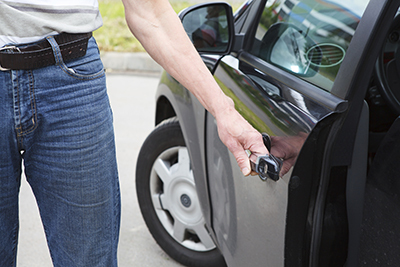 We at Locksmith Bellevue are always at your call.